Apple today released iOS 4.3, an upgrade for its iPhone and iPad operating system, pushing the update to users two days early. 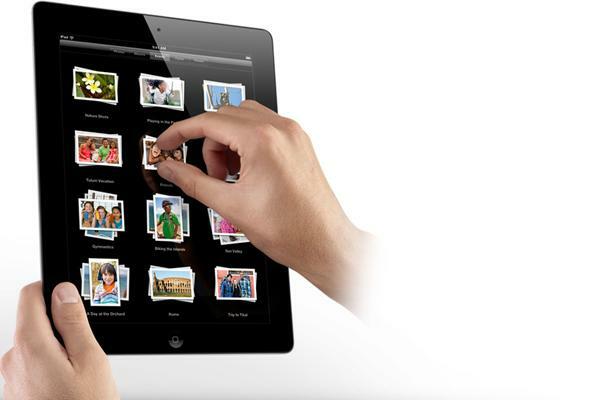 Last week, Apple said it would roll out iOS 4.3 on Friday, March 11, the same day that its new iPad 2 goes on sale. The company did not immediately respond today to questions about why it jumped the gun. One possible explanation: The annual Pwn2Own hacking contest , where an iPhone will be one of four smartphones targeted by researchers, kicks off later today. It's unclear, however, whether Apple's update came in under the wire and will be installed on the iPhone 4 hackers try to exploit. A spokeswoman for HP TippingPoint, Pwn2Own's sponsor, did not reply to questions about iOS 4.3 and the contest. Personal Hotspot lets iPhone 4 owners create a temporary Wi-Fi hotspot, which other hardware, like a tablet or notebook, can use to connect to the Internet. To use the Wi-Fi tethering, customers must sign up with the service with their mobile carrier. AT&T, which earlier said it would support Personal Hotspot on Friday, charges $45 per month for a bundle that includes tethering and its Data Pro plan, with a combined allowance of 4GB of data per month. Data usage above the 4GB allotment runs $10 per gigabyte. According to an AT&T spokesman, the company's tethering plan is available for ordering today. Also included in the iOS 4.3 update are patches for 59 vulnerabilities, the bulk of them in WebKit, the open-source browser engine that powers Apple's Safari on both the desktop and on its mobile devices. If TippingPoint arms its iPhone 4 with iOS 4.3, it's possible that researchers -- who have had weeks to prepare -- will find that the holes they planned to exploit have been plugged. Apple has spelled out the iOS 4.3 improvements and additions on its Web site. iOS 4.3 can be applied to the GSM iPhone 4 -- the model that works on AT&T's network -- the iPhone 3GS, the iPad, and the third- and fourth-generation iPod Touch. Those iPod Touch models were released in September 2009 and September 2010, respectively. The update can be downloaded by connecting an iPhone, iPad or iPod Touch to a Mac or PC equipped with Apple's iTunes music software.